Indianapolis attorney Greg Taylor became a member of the Indiana Senate Democratic Caucus after being elected to represent Senate District 33 in November 2008. As a business and government attorney, Taylor joined the Senate with a breadth of knowledge and experience regarding economic development and job creation. A member of several local organizations, Taylor understands and appreciates the diversity found in the community and workplace. 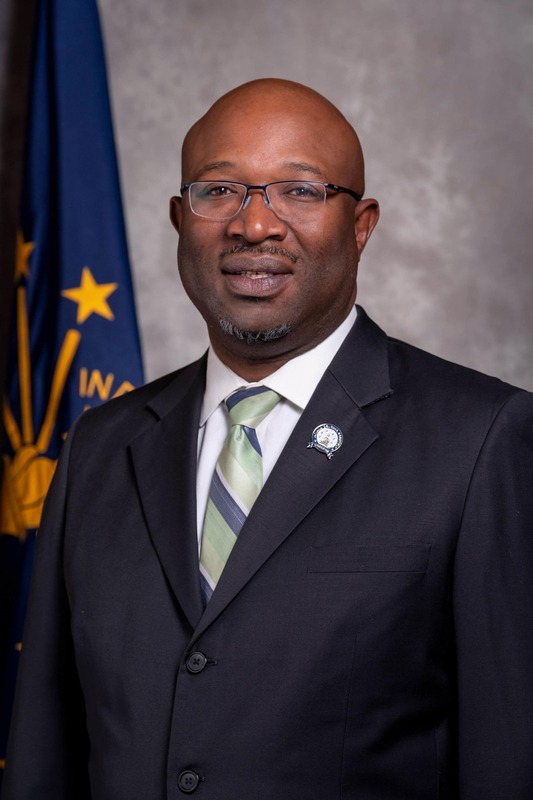 He has been appointed as a member of the Commission on the Social Status of Black Males, the White River State Park Development Commission, the Uniform Law Commission, the Public Defender Commission, Code Revision Commission as well as the State Fair Advisory Commission. Taylor also serves on the Law, Criminal Justice and Public Safety Committee of the National Conference of State Legislatures, a bipartisan organization that serves the legislators and staff of the nation’s 50 states, its commonwealths and territories. In addition, Senator Taylor has been appointed to the National Legislative Conference of the Council of State Governments’ Economic Development Committee as well as the Midwestern Legislative Conference Economic Development Committee. A graduate of Indiana University Law School in Bloomington, Taylor practices law as Senior Counsel at MWH Law Group, in the ﬁrm’s transnational division and specializes in municipal ﬁnance law. Prior to his work with MWH, Taylor worked for the State of Indiana Department of Commerce, Business Development Division. 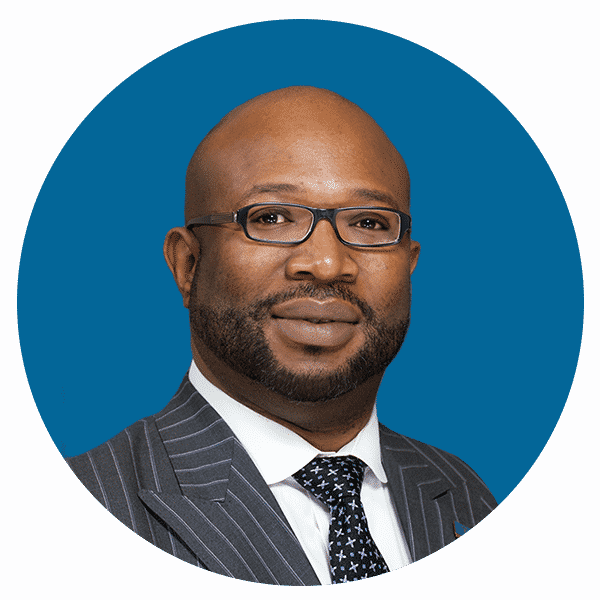 He is also a member of the National Association of Bond Lawyers and the Indiana State Bar Association. Taylor resides in Indianapolis with his wife, Danielle, and three children, Jackson, Savannah, and Estella. 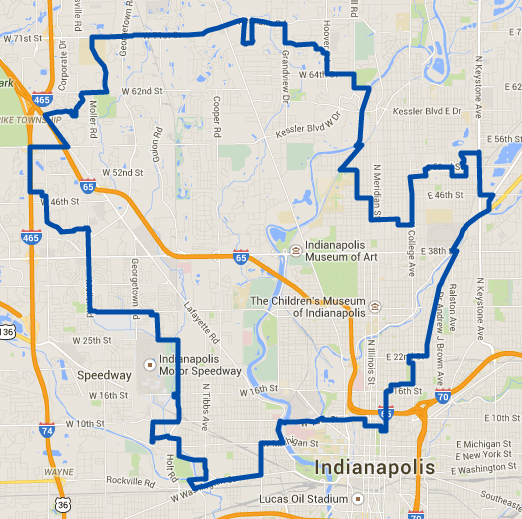 Indiana Senate District 33 encompasses portions of the city of Indianapolis including parts of Center, Pike, Washington, and Wayne townships.